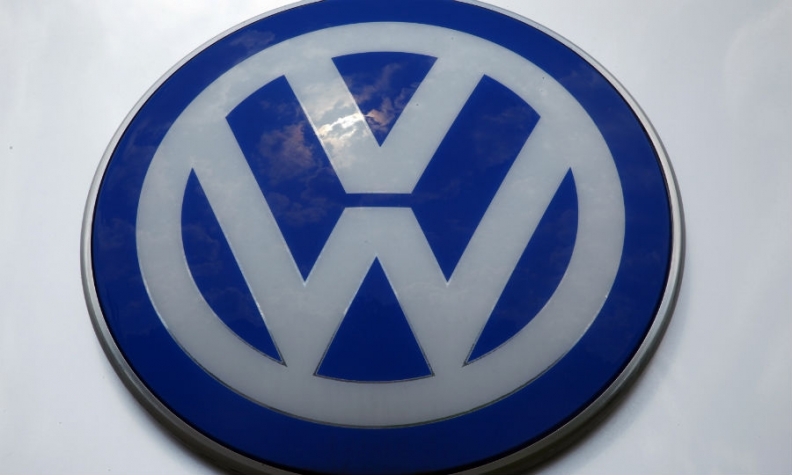 FRANKFURT -- Volkswagen Group is seeking a settlement with Canadian diesel vehicle owners similar to the one reached in the U.S., German newspaper Handelsblatt reported, citing a source at the automaker. Volkswagen last month agreed to pay as much as $15.3 billion after admitting it cheated on U.S. diesel-emissions tests for years, to buy back vehicles from consumers and provide funding that could benefit makers of cleaner technologies. The automaker will set aside $10.03 billion to cover buybacks or fixes for diesel cars and SUVs that used illegal software to defeat government emissions tests. Volkswagen would have to pay up to $2 billion if it reached a similar settlement in Canada, Handelsblatt reported, without saying what the source of that information was. A VW spokesman said the automaker is in talks with the Canadian authorities "but there are no decisions yet."